At only its second year, the intimate one-day ILLectric River proved to be one of the best festivals so far. 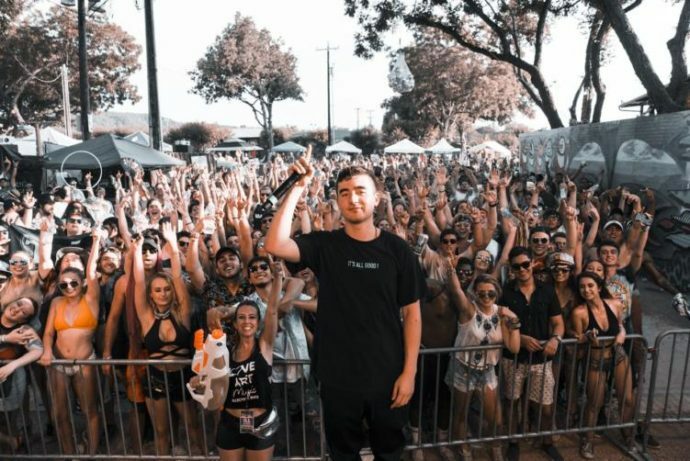 The crowd, the art, and the energy made this experience ever-so-memorable, and River Beats is excited to see how ILLectric grows in the future. The possibilities are endless! Picking our top five performances of the day was a toughie. The two different stages of the festival featured amazing talent from beginning to end. We had to narrow it down however, and this is what we came up with. The doctor delivered a set to remember and the crowd fed off his energy from start to finish. He played the music that the people wanted to hear. It was quite impressive to see genre changes from his notorious dirty g-house drops to heavy bass drops. Give a listen to one of his latest releases, featuring Ghastly, below. Our hometown boy visited Texas for the first time in his career and showed the longhorn state what he was all about. The crowd grew from half full to a giant pit of mayhem from front to back as soon as CRWNS hit the decks. He turned Texas upside down and you best believe this kid will be tearing up main-stages in the near future. Jai Wolf is a legend. The state of euphoria his sets bring is a feeling that no other act is doing right now in the festival circuit. I watched jaws drop and eyes widen as he performed timeless tracks such as “Indian Summer” and “Starlight.” Dreams came true during his performance and we have to thank Jai Wolf for always delivering beauty at its perfect form. Whipped Cream shut down ILLectric River under the Texas lights. If you have the opportunity to check her out, please do us a favor and let her set takeover your body. In a day full of electronic musics most talented artists, Liquid Stranger proved why he’s still one of the best. His set was marked with anticipation and met with utter pleasure. HIs ability to slip in and out of genres is an art and his genre-bending set was a special experience. 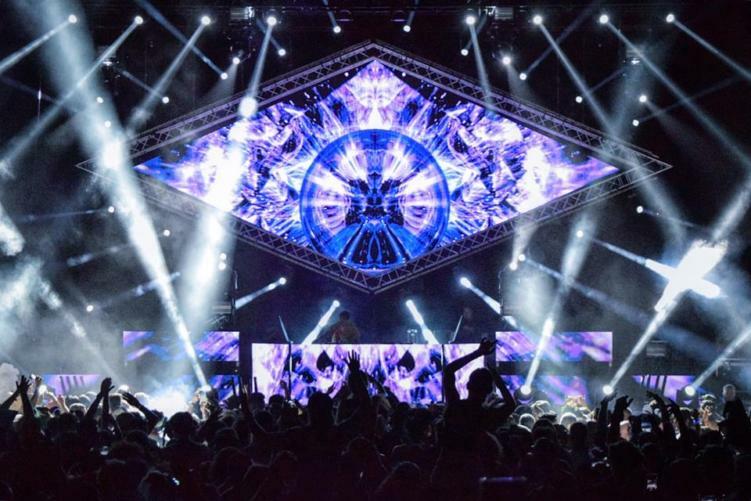 Peep a very special Liquid Stranger Wakaan mix below. Featured image via Di6italdash, visuals by Liquid Stranger.